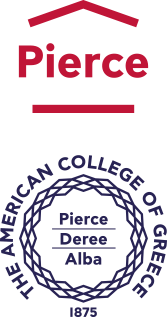 The acg.edu email system has been successfully upgraded to Office 365. An Office 365 account that is managed by the College and used to access email and other Office 365 services. A personal Microsoft account that is no longer managed by the College and retains access to existing SkyDrive files, Messenger contacts, and other Microsoft services.(https://skydrive.live.com). The upgrade of Blackboard Learn v9.1 with service pack October 2014 has been successfully completed and the system is now available. The upgrade brings new features (which you can find attached) along with a more enhanced and modern user interface. 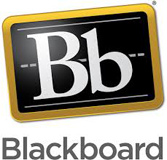 Click http:/blackboard.acg.edu to login to the new Blackboard Learn.